Our next Baby Shower Bash Sponsor is Colic Calm! 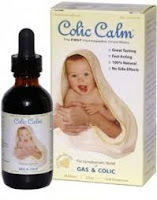 Colic Calm is a great homeopathic gripe water. It is recommended for Colic, Gas, and Reflux. If you are a mommy, you know how hard each of these things can be to deal with! I am really excited to highlight this company, and a great product that all new moms can benefit from! 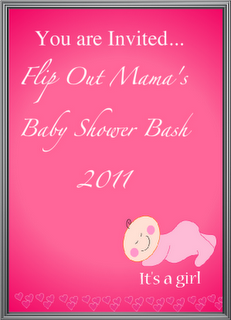 Look for a great post about Colic Calm in the next few weeks, including a giveaway!